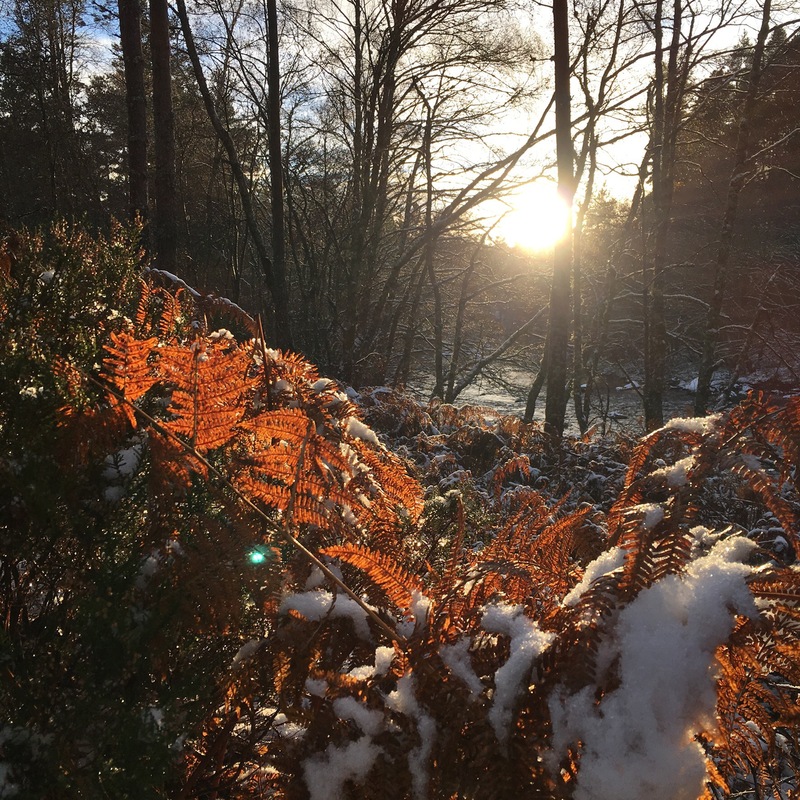 This entry was posted in elemental, nature photo, poem and tagged earth, Haiku, nature, photography, poetry, scotland, snow, sun, winter. Bookmark the permalink. Lovely light! So glad to see you back here on your blog. Awesome! Check my hiking photos out some time! Your pictures are amazing! The oolours of winter are just beautiful. More than a summer sun they warm my heart. While the winter light is surely different from summer, it still provides for glorious color on those fern fronds. Thank you Julie, shining is so very important in these dark months of winter. Holding on to the spark of hope for the unfolding year…. Thanks Gilly, but I’m a bit between and betwixt currently as we have to sell our lovely Edinburgh home, so that we can buy up here. In the meantime the dogs and hubby are still down south in Edinburgh and we meet up a weekends, not ideal, but hopefully temporary! You manage to sneak up on nature and catch her as she shines. I DO love your photography and your words. You have such an incredible knack! I agree, this is wonderful work! And thanks to Dina….I think I’m blushing now! !